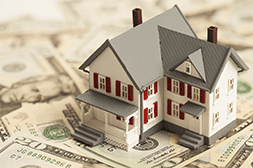 FSR provides full real estate services to accommodate the needs of both Sellers and Buyers. Our agents are geographically specialized, market experts and customer service driven to exceed our clients expectations during the transaction. 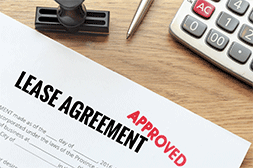 FSR offers full service property management in addition to tenant placement services, only for owners who have the need to lease their homes and find qualified tenants. We can proudly say we have never had to do an eviction! FSR agents are extremely knowledgeable with loan programs to include Conventional, FHA, VA, and 203K and have a lending team of experts available to assist in any buyer’s specific situation. 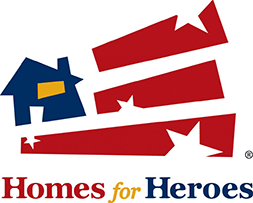 As a U.S. NAVY Veteran of 8 years, it is our pleasure and my honor to serve ALL of our COMMUNITY and COUNTRY HEROES by being able to give back within our own industry of Real Estate. "I have had rental property for over 35 years and have never worked with a more engaging professional in that time. Ms. Adams always found an answer to my most arduous questions and also listened to my suggestions. Her honesty and integrity with her clients is noteworthy. I would recommend Marla for all real estate matters." Marla Adams is the best property manager you could have for your property. She has an excellent vendor listing for anything that my occur at your rental. She taken care of my property for over six years! “Marla Adams has been taking care of my Real Estate needs for almost twelve years now. When we first met, she helped us to close on a home in a very expedient fashion. Her attitude is always positive and her professional and knowledgeable demeanor achieves a high standard of expertise in the field. In addition, Marla has a genuine concern for her clients. At present, she manages the property that I own in New Tampa. I would highly recommend her company Flip Side Realty to anyone looking for Real Estate in Hillsborough County, Florida. Thank You Marla!" 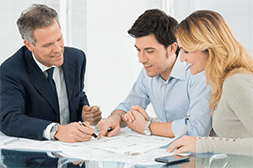 “Eric Auciello is very knowledgeable in the real estate market. We have worked with him personally and have had family members use him as well. He is honest, personable and family oriented. We highly recommend him!" "Marla Adams did a fabulous job selling my home in a very competitive and challenging market. She used every available tool to market my home and was always willing to do whatever it took to get results. She was endlessly patient with myself and the buyers and we were able to come to an agreement that made everyone happy! 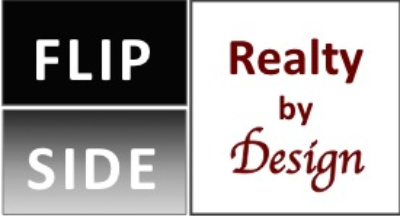 I highly recommend Marla and Flip Side Realty by Design!" 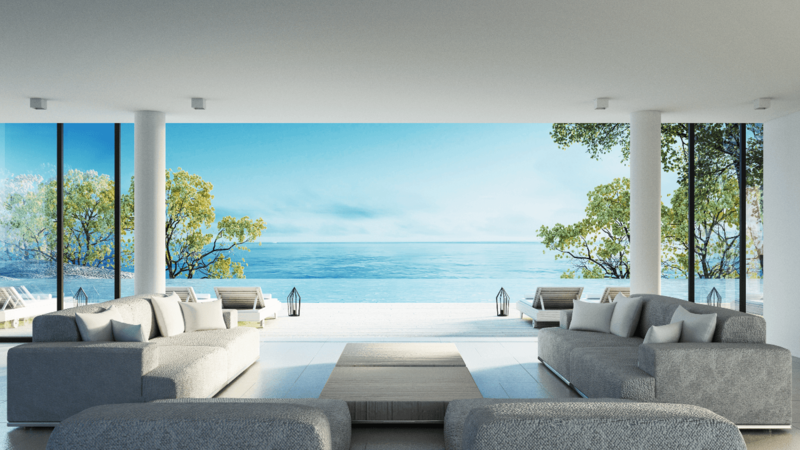 When my husband and I had to PCS away from FL, I interviewed several property managers. This was our 1st home and we had lived in it for 11 years. Marla was an easy choice. She stood out with her "no nonsense get this done" approach (must be from her time spent in the military). Her experience shined throughout the interview. Our home was only on the market a couple days. After the hurricane came through she had checked on the renters and the property and was ready with her contractors to fix problems if needed. I can honestly say that I have not had one worry about our home since moving away. Thanks Marla!